Thee Video Friday: Met David Lee Hoffman en Where’s the Tea! 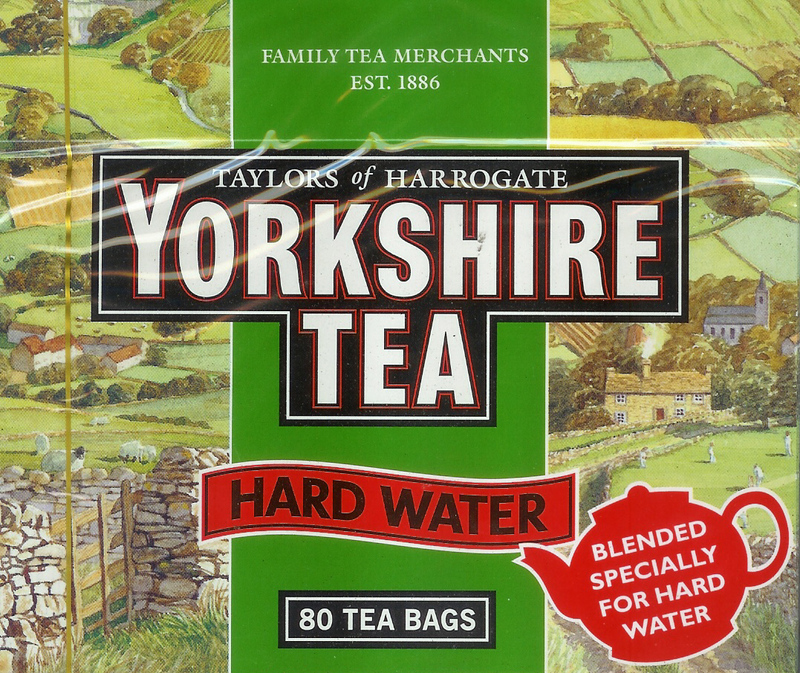 Yorkshire Tea, lets have a proper blend! Weer twee grappige thee reclames!